Breakfast just got a whole lot better with the addition of ostrich eggs in Walmart, and the return of McGriddles to Singapore shores. You’ll also learn the pet peeves of all vegetarians, and how astronauts fulfil their cheat day cravings all the way up in space! Disney princesses aren’t just pretty, they make great career women too! If you need a protein boost, why not crack into an ostrich egg for breakfast? Maybe ostrich eggs aren’t your thing, but we’re pretty sure McGriddles are! Sauce candles are the perfect gift for those of us who can’t get enough of the smell of barbecue. Ever wondered how astronauts handle not having access to the beloved pizza? Here’s the answer: they make pizza in space. 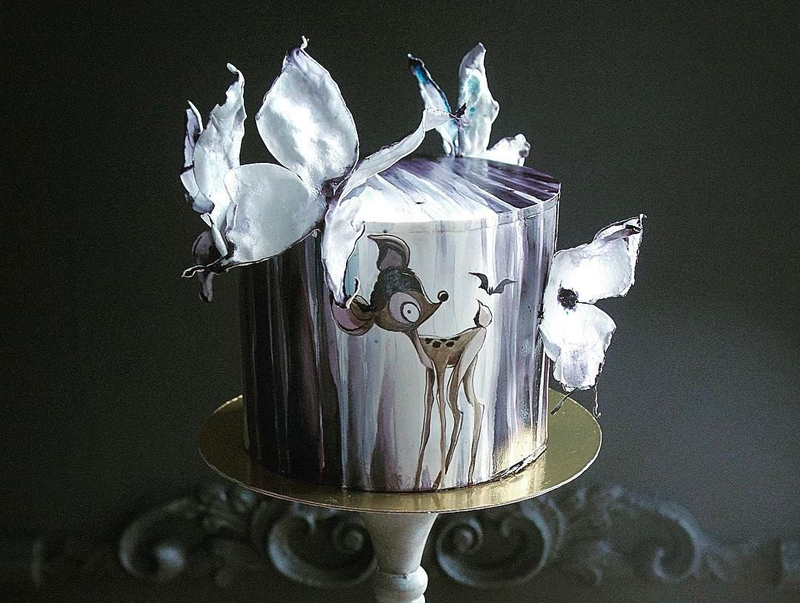 This Russian baker doesn’t just make cakes, she creates works of art. Vegetarians will find these tweets painfully relatable. Disneyland is upping their food game again, this time with pineapple churros in marshmallow sauce.